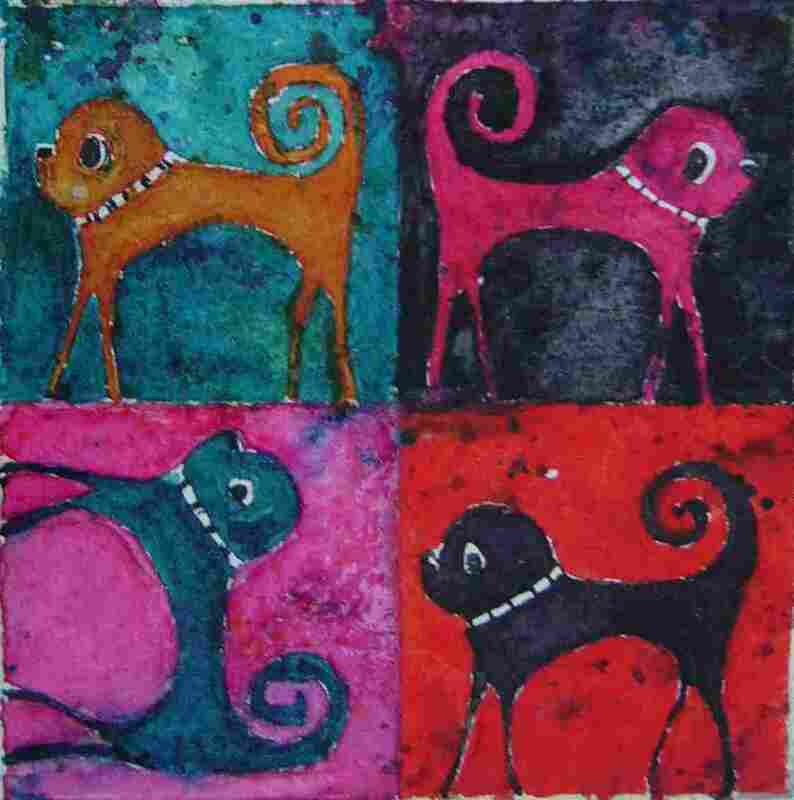 This entry was posted in Uncategorized and tagged Get Well, Pug Dogs, Pugs, Watercolour Dogs. Bookmark the permalink. 1 Response to Crazy Pugs………. Get well indeed – with these fabulous pugs how can you not?